We have been friends with Lane and Josh for awhile now. 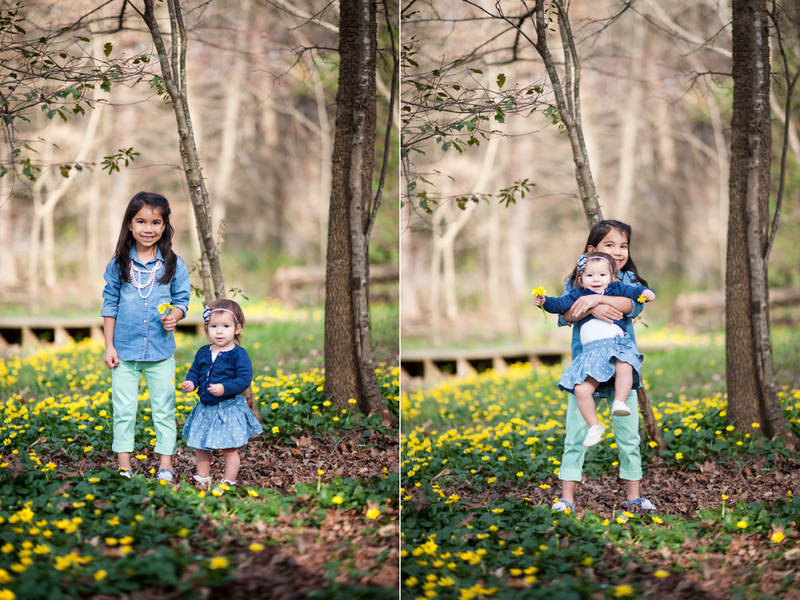 If you know us personally, then you know we love these two and their adorable little familia! We did Lane and Josh's engagements back in 2011. Lane has a beauuutiful girl named Carmen that we met that day too! We hung out and ate watermelon on a warm summer day :) We also shot their wedding in March 2012. (Carmen was three at the time!) Now, they have another little girl named Lucy that they welcomed in November 2012. And man, is she on the go! For the first time, we got to take photos of all four of them! Some of you may already know Lane and Josh. They are one crazy talented team. Lane is an extremely talented photographer (You can see her work HERE!) And Josh never fails to amaze us by taking the most beautiful photos of our city, plus he shoots some of the best bands that are coming through Birmingham right now (You can see his photos of BHAM HERE and his LIVE MUSIC PHOTOS HERE.) So being asked to take photos of another photographer is always considered an honor, but also pretty nerve-racking! 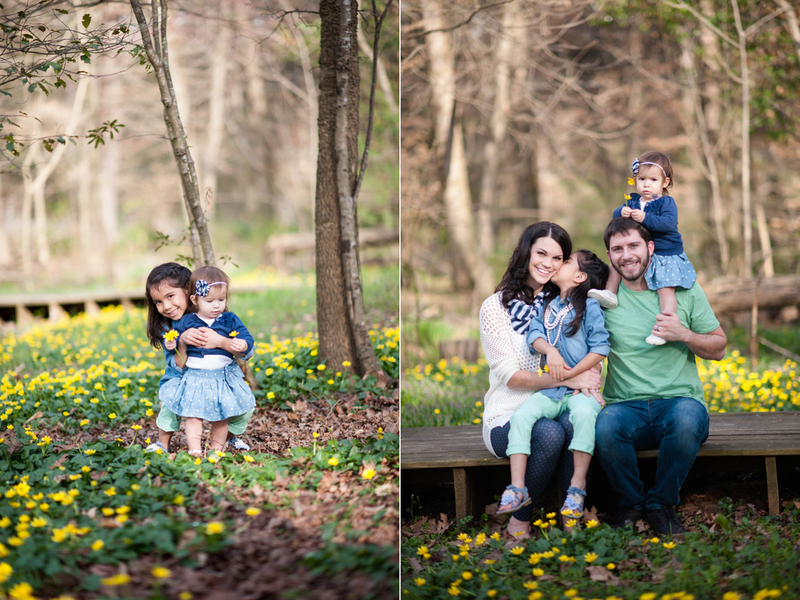 Even if Lane wasn't thrilled with us at the time, we made her take some portraits at the end of the session. We think you'll agree she's absolutely perfect, just like her family!